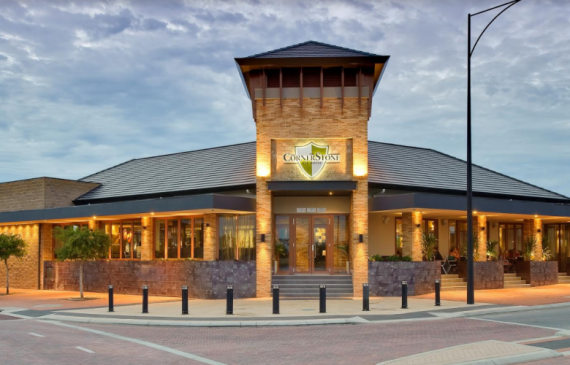 Pub business in Burswood Area ( P.O.A. ) - Bar/restaurant/cafe Live Your Dream! If you are looking to sell your Bars, Pubs and Clubs or Pub business for sale, or business for sale in Western Australia (WA), Australian Business for Sale has variety of packages to choose from. Click here to read How to Sell A Business Online. Click to see shops in Australia.